Nirvana Pure Power Plant (PPP), a strong F1 hybrid, was developed in the late 90s from a South African Sativa and a fat Indica from the USA. 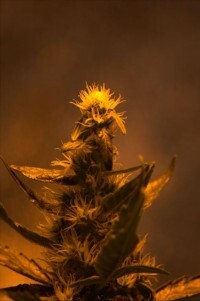 Pure Power Plant's tremendous potential is a prime example of the hybrid vigour often seen in marijuana seeds. 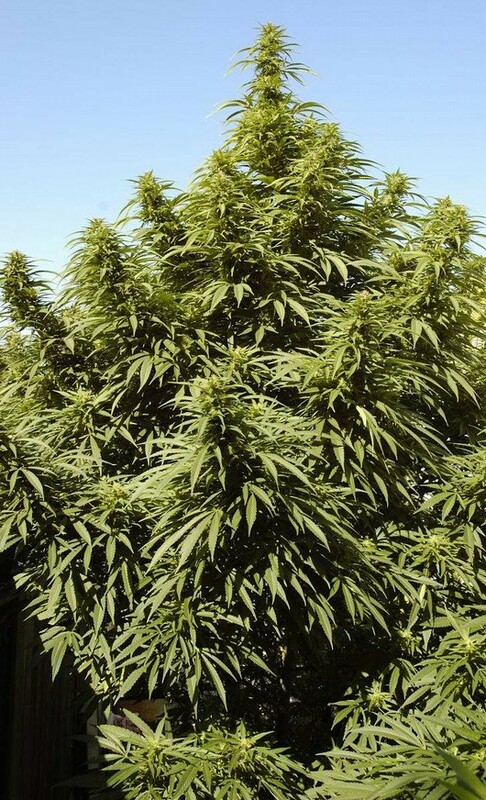 This variety is the latest trend among Dutch commercial cannabis growers because of its high yields of valuable marijuana buds. Pure Power Plant has a pleasant pine-like after taste and a powerful social buzz.